As 2017 winds down and we look towards a promising new year, we’d like to share a few words from Q2’s founder Hank Seale about the future—and the amazing opportunities granted to all of us here at Q2. 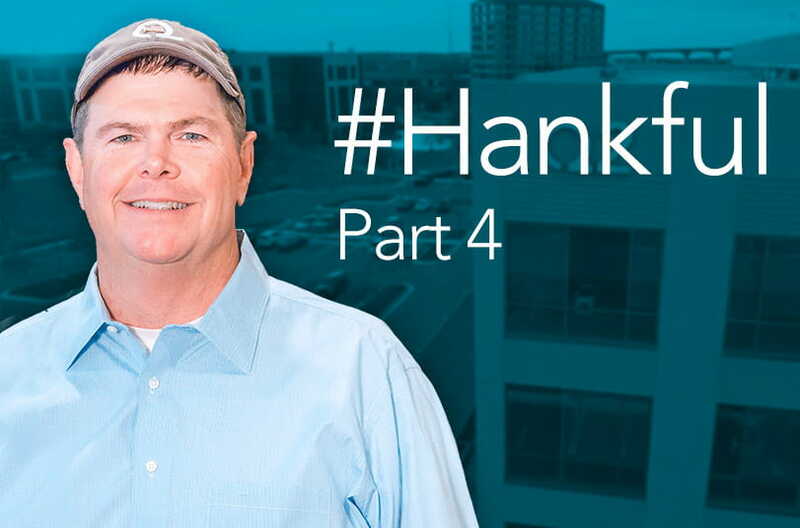 “Who would’ve thought that a redneck little country kid could end up being involved with not just a technology company, but a technology company that’s going to change the financial industry?” asks Hank. He finishes by saying he feels blessed to be at Q2 every day—and hopes the rest of the Q2 team does as well. It’s safe to say that we all share Hank’s sentiment—and his excitement for the future. Watch the video below to hear it all straight from “the little country kid” helping to change an industry. Happy holidays from all of us at Q2. We hope you’re also looking forward to all the promise, potential, and opportunity of 2018—and beyond.